I. REBALANCE – Nutrafol helps rebalance harmful levels of DHT and stress hormones, known to be detrimental to hair follicles. II. REPAIR – Patented and clinically tested anti-inflammatories and antioxidants help repair hair follicles while fighting damaging free radicals and inflammation in and around the root of the hair follicle. III. 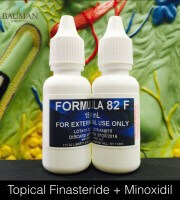 REVITALIZE – Nutrafol revitalizes hair follicles so their function improves. 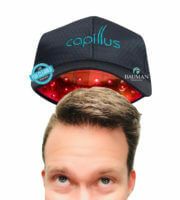 Patented natural ingredients in Nutrafol are known to improve circulation–helping to revive weakened hair follicles. IV. REGROW – As hair follicle function improves, the proper absorption of essential vitamins, minerals and amino acids can now occur–optimizing the production of hair fibers helping you grow thicker, shinier, healthier-looking hair. At Bauman Medical, we’ve found that by addressing multiple factors that affect hair loss and healthy hair, such as aging, genetics, hormones, stress, inflammation, free radicals, etc. Nutrafol becomes a powerful weapon in the arsenal against thinning hair, working as an adjunct along with or as an alternative to other medically prescribed treatments Dr. Bauman may recommend. 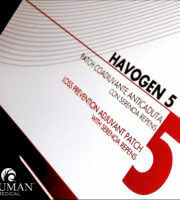 We have Nutrafol to be exceptionally helpful in conjunction with FUE hair transplant procedures, PRP Platelet Rich Plasma treatments with BioD for hair regrowth, as well as an adjunct to other non-chemical treatments like Low Level Laser Therapy, the Havogen5 Anti-DHT transdermal patch and the BaumanMD Therapeutic Hair Care regimen. What is in Nutrafol WOMEN? 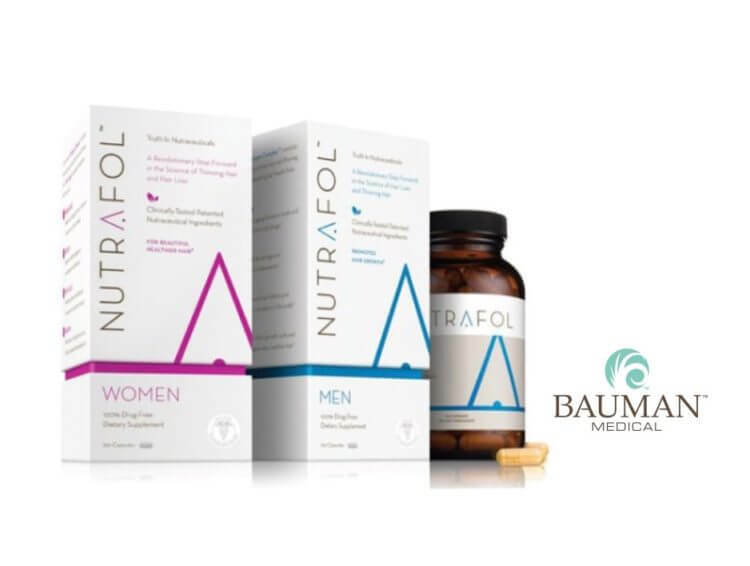 What are the active ingredients in Nutrafol WOMEN? Other Ingredients: Vegetable Cellulose Capsule, Silicon Dioxide. What is in Nutrafol MEN? What are the active ingredients in Nutrafol MEN? NUTRAFOL DOES NOT CONTAIN: Gluten, Wheat, Shellfish, Binders, Fillers. Hair loss may be an indication of an underlying medical condition, so seek medical attention from an experienced ABHRS-board certified Hair Restoration Physician like Dr. Alan J. Bauman, M.D. 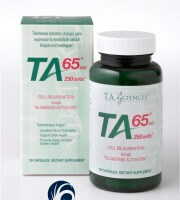 whose practice is limited exclusively to the diagnosis, treatment and monitoring of hair loss and hair regrowth. Is Nutrafol right for you? Find out with a consultation with Dr. Alan Bauman!